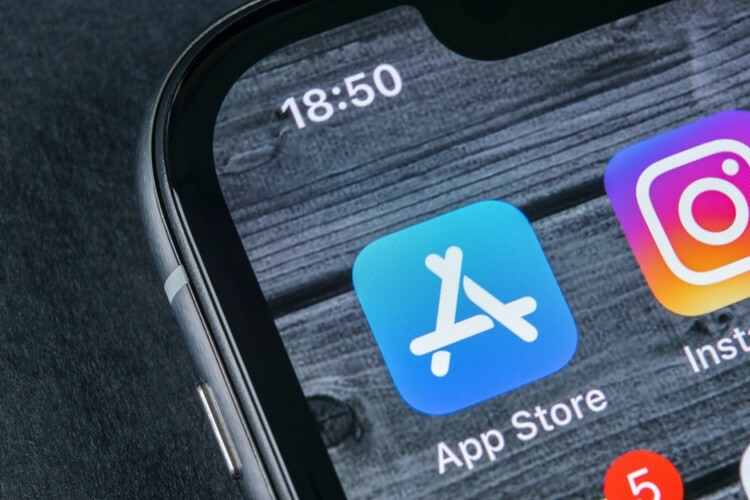 Apple’s App Store for iOS and MacOS may not have a wide variety of apps as the Google Play Store, but the App Store still manages to churn a larger amount of revenue for developers, which is well appreciated by app makers. Apple had recently also updated the App Store for iOS with the launch of iOS 11, which many found to be a welcome change. However, if you’re a developer who was part of Apple’s affiliate program, the new update is bad news for you. 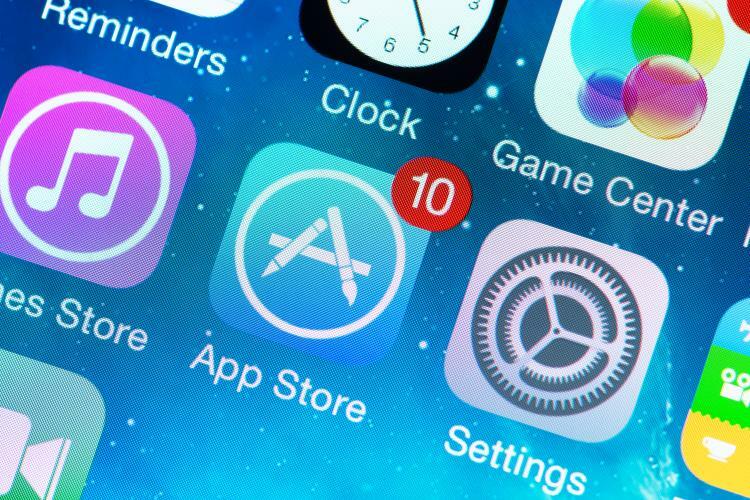 Apple has announced that it is removing iOS and Mac apps from its affiliate program. As a result, websites who share links to Apple apps will no longer be able to earn affiliate revenue for directing traffic to Apple’s App Stores. The decision for this move seems to reflect upon the launch of the revamped App Stores for iOS and Mac. According to Apple, the company is also planning to introduce a new Mac App Store in macOS Mojave, after already rolling out a revamped iOS App Store in iOS 11. The Cupertino giant currently offers its affiliate partners 7 percent of the money generated from an iTunes related purchase, including apps. However, the idea of making changes to this isn’t new, as Apple had previously attempted to drop that rate to 2.5 percent on apps last year, but then decided to keep it at 7 percent after a huge backlash from the developers. However, the company did drop the commission rates to 2.5 percent on in-app content. According to Apple, commissions for iOS apps, Mac apps, and in-app content from its affiliate program will be removed starting on October 1, 2018. However, other content, including music, movies, books, and TV, will remain in the affiliate program.